Korin Sutton is a dedicated individual. 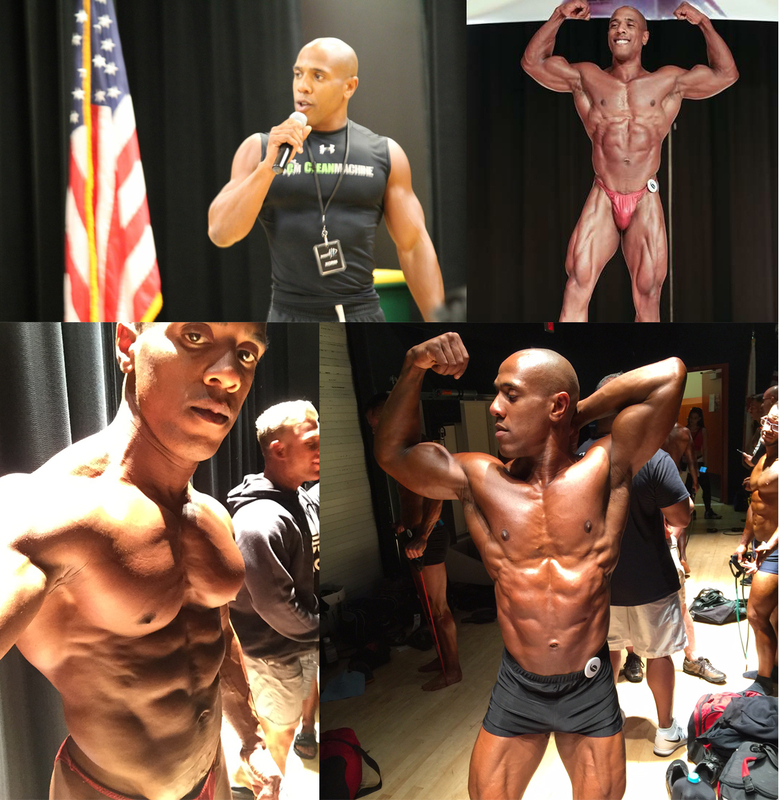 In high school, he started lifting weights and paying attention to his nutrition to get in shape (and to get girls). He then joined the military to serve his country because the men in his life served honorably and he wanted to do the same. And then in college, after hearing a lecture given by Gary Yourofsky about animal abuse and veganism, he was so affected that he decided he could no longer continue contributing to the cruelty and suffering of animals. 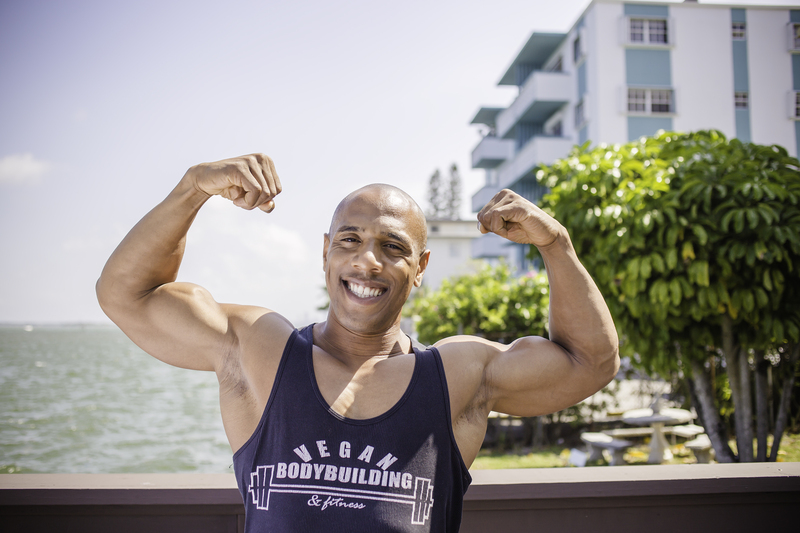 That lecture completely changed the trajectory of his life and he is now a fitness trainer and nutritionist, vegan activist and a competitive bodybuilder. 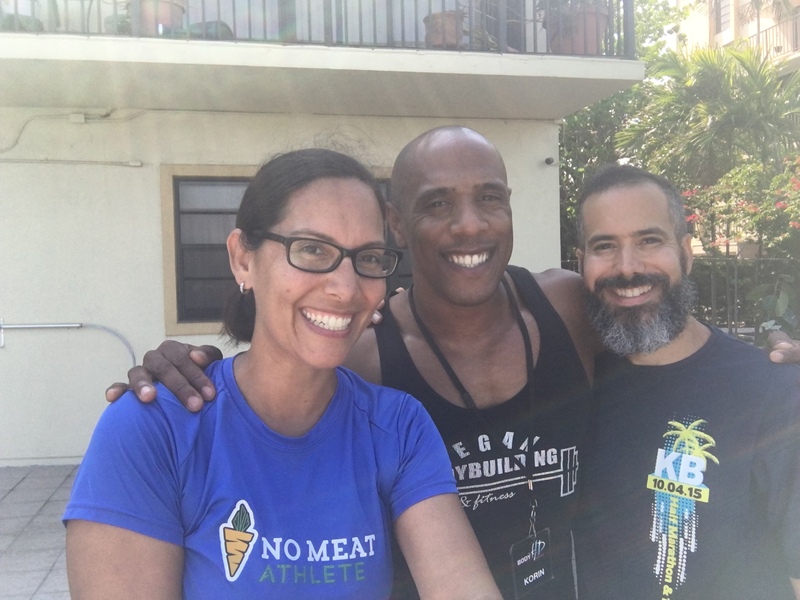 We had a great conversation with Korin, getting to know what makes him tick and diving deeply into why he’s so passionate about challenging the status quo in the bodybuilding field and beyond.